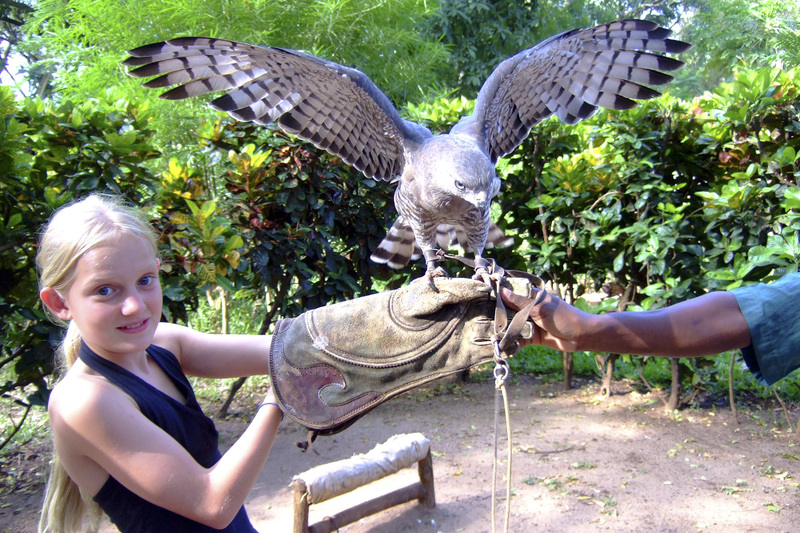 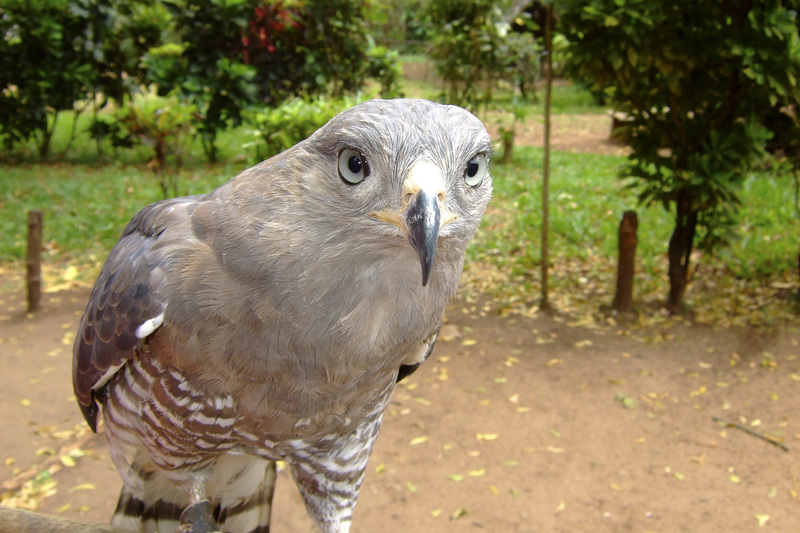 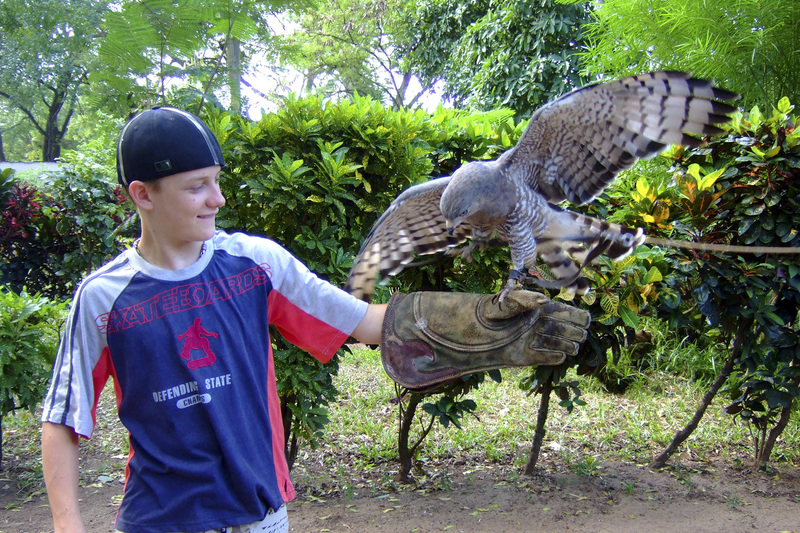 Located in Malindi off the Lamu road near the Moriema cottage, the Falconry of Kenya has a large collection of birds including falcons, goshawks and owls. 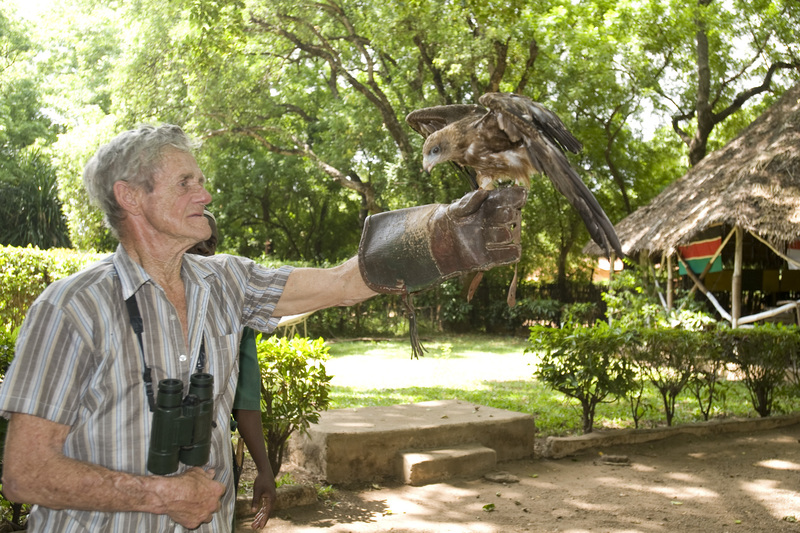 One can see the falcons at close range and watch them perform exciting flight shows. 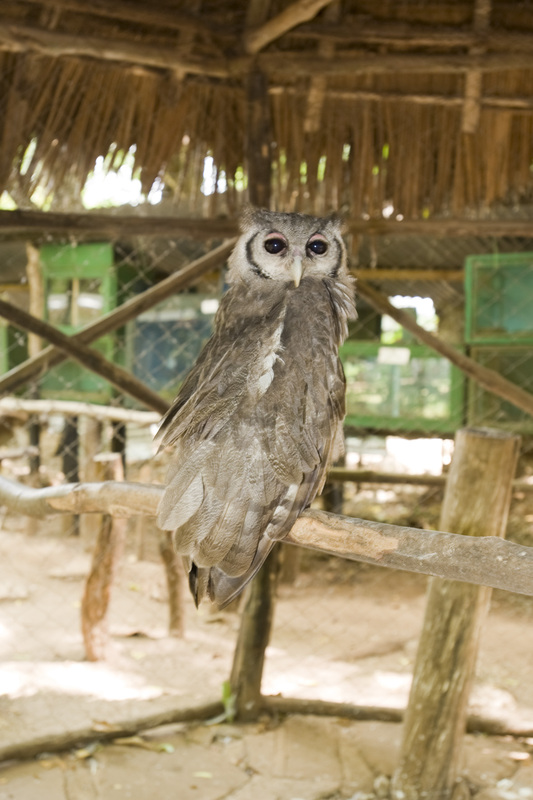 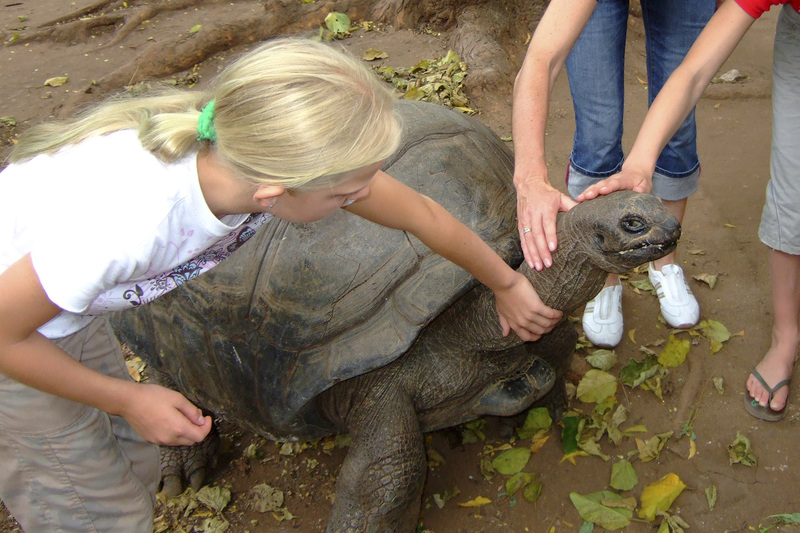 Most of these birds have been rescued or injured and rehabilitated and some cannot be returned to the wild.